I T A L Trade Company Limited (CÔNG TY TRÁCH NHIỆM HỮU HẠN THƯƠNG MẠI I T A L - EH Identification No. 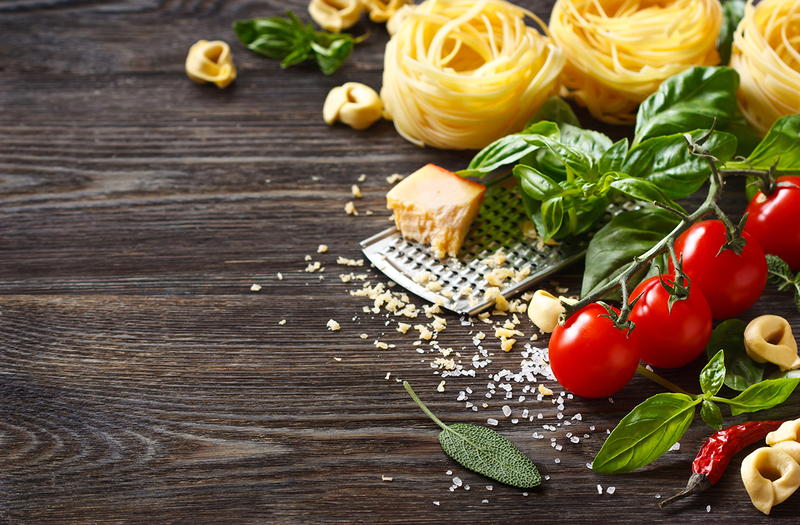 0121297812) engages in trading and distributing a wide range of Italian iconic foods for restaurants, retailers and hospitality facilities. Headquartered in Long An Province, the Company distributes its products to customers through the direct sales channel nationwide. Currently, the Company has been developing a new brand of Megastores distributing Italian household products and household appliances. In 2017, with the charter capital of VND 0.5 billion, the Company recorded a loss of VND 152.47 million. The Company's Z-score located in "Distress Zones", implying a high default risk.